Photo courtesy of Oscar & Associates. With more than 1000 exhibiting companies, 130 technical sessions, and a variety of workshops, specialized lectures, and facility tours, the 88th annual Water Environment Federation (WEF; Alexandria, Va.) Technical Exhibition and Conference (WEFTEC® 2016) in New Orleans had numerous events to engage and educate attendees. 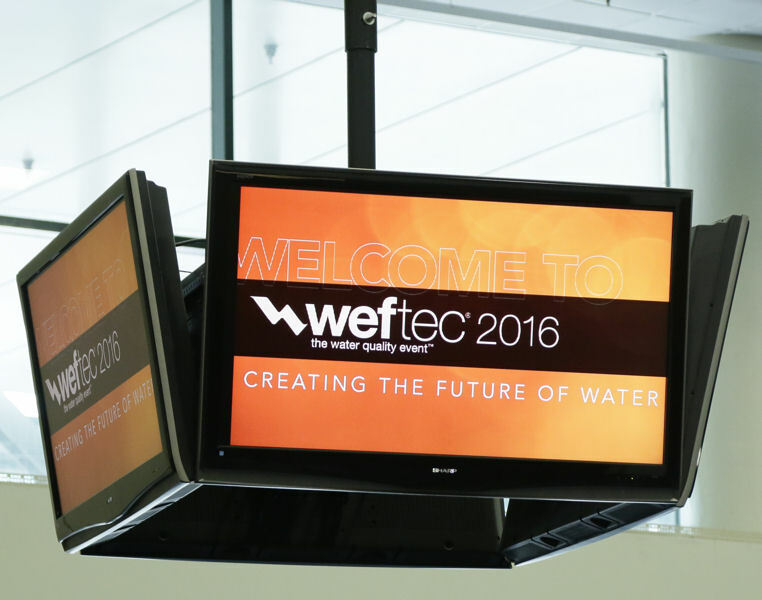 and other WEFTEC 2016 content.